Aberdeen Harbour, one of the UK's busiest ports, is being transformed to better serve existing and new markets. 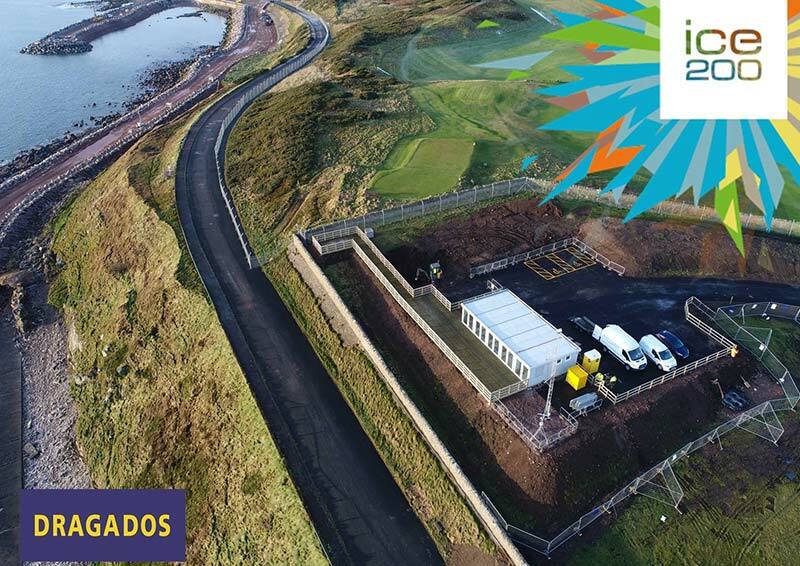 Civil engineers are building new facilities and infrastructure to increase the harbour's capacity and accommodate larger vessels at Nigg Bay, to the south of the existing harbour. Learn about the design and construction processes being used and observe the transformation from an ideal vantage point. Tours will be provided on the hour, every hour from 1000 with the last tour departing at 1400. The tour has been organised by Dragados in partnership with the Institution of Civil Engineers (ICE), who are celebrating their 200 year anniversary by giving talks and tours to the public. You'll learn why civil engineers are invisible superheroes and get some goodies to take away for your budding engineers. Book early to avoid disappointment.